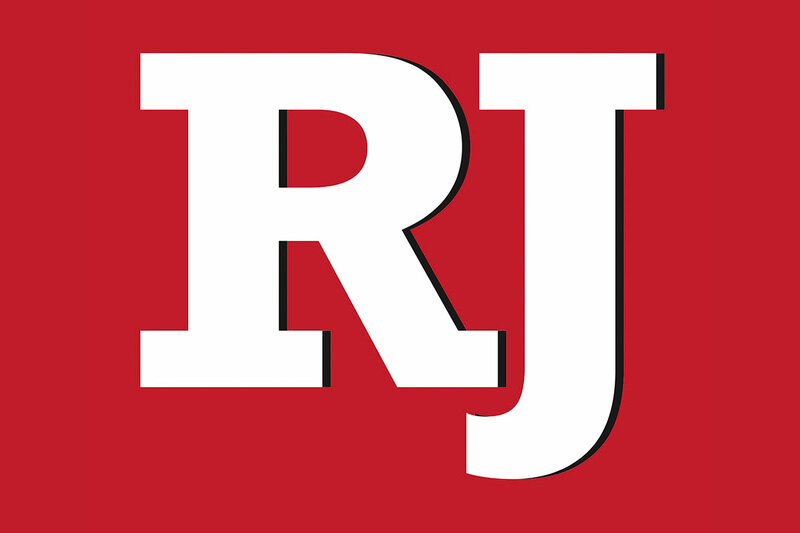 UNLV sophomore first baseman Jack-Thomas Wold was named Mountain West Player of the Week, and Rebels junior right-hander Ryan Hare was named the conference’s Pitcher of the Week. Wold hit .556 with six RBIs to help the Rebels go 3-1 last week. Hare earned his third victory of the season in Saturday’s 8-5 win over UNR. He allowed one run on two hits in six innings with four strikeouts. 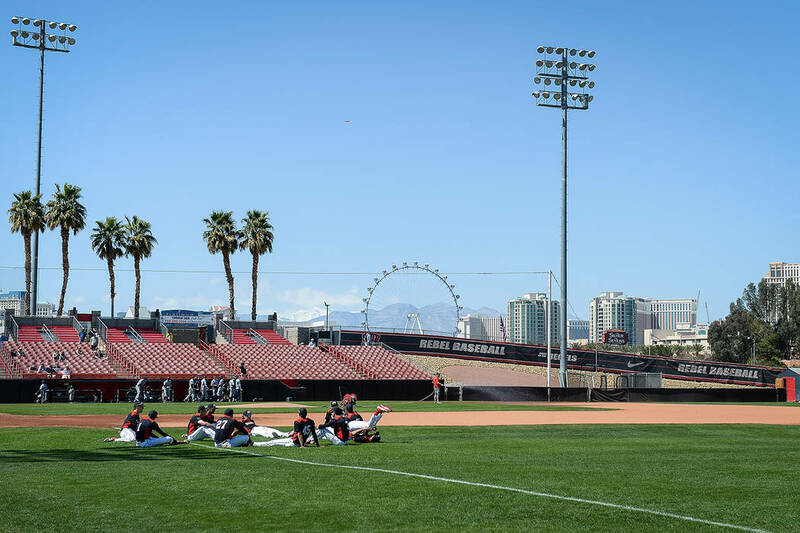 UNLV next hosts UC Riverside in a two-game series starting at 6:05 p.m. Tuesday at Wilson Stadium.